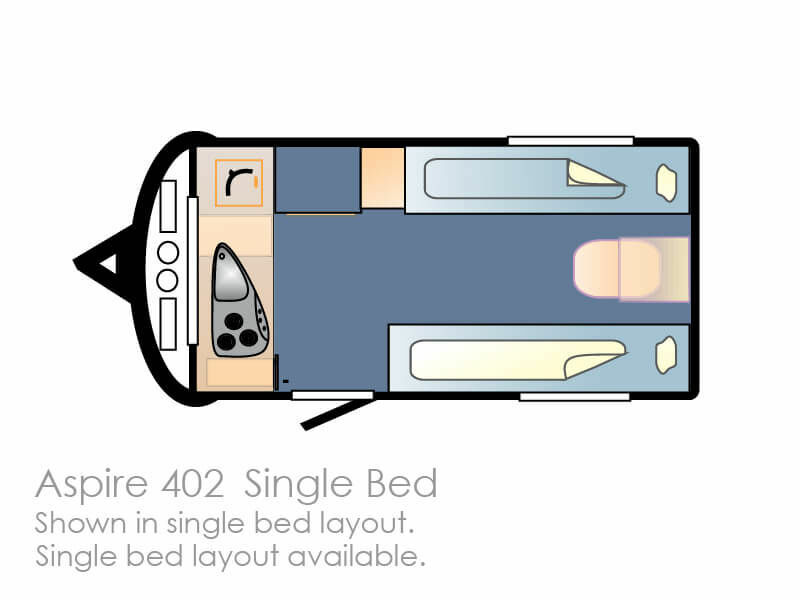 Every caravan in the Aspire range has double-glazed and tinted windows and comprehensive insulation for your comfort in every season. 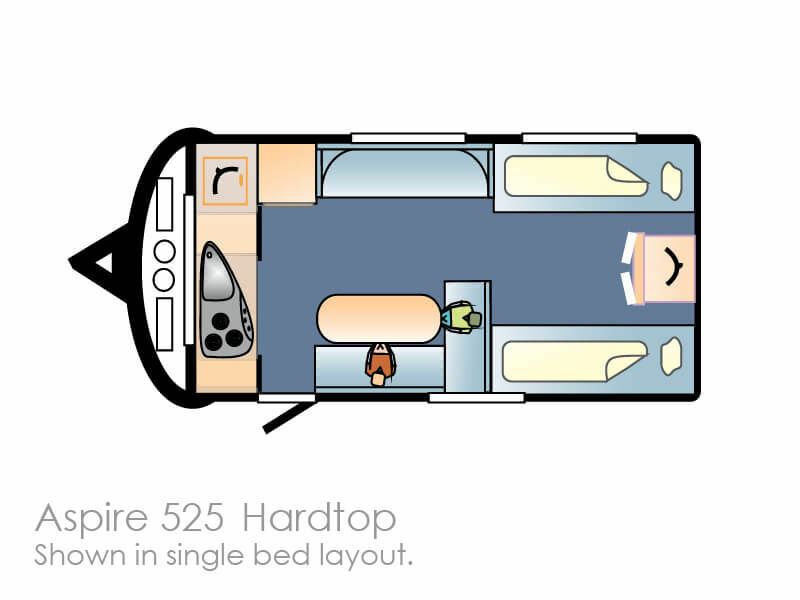 And for summer in particular, the Aspire range comes with standard air-conditioning. 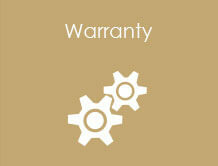 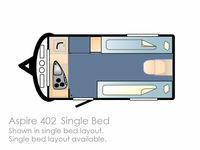 Inside, the Aspire range is built with fine craftsmanship and superior technology that Avan are known for. 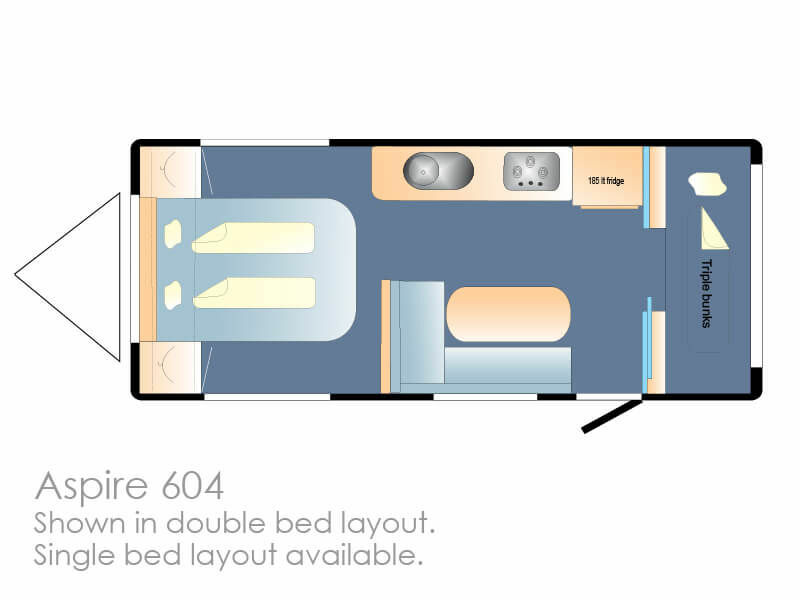 You can choose from 11 interior and space-saving designs, various chassis sizes, single or tandem axles and a range of high quality inclusions that Avan customers have come to expect. 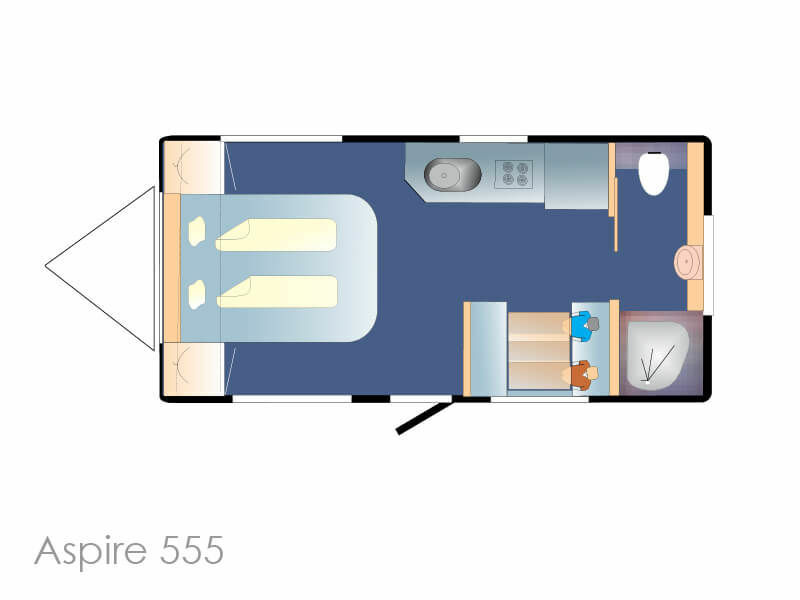 In fact, with so many standards that other manufacturers charge as extras, the Avan Aspire range should definintely be on your 'must see' list. 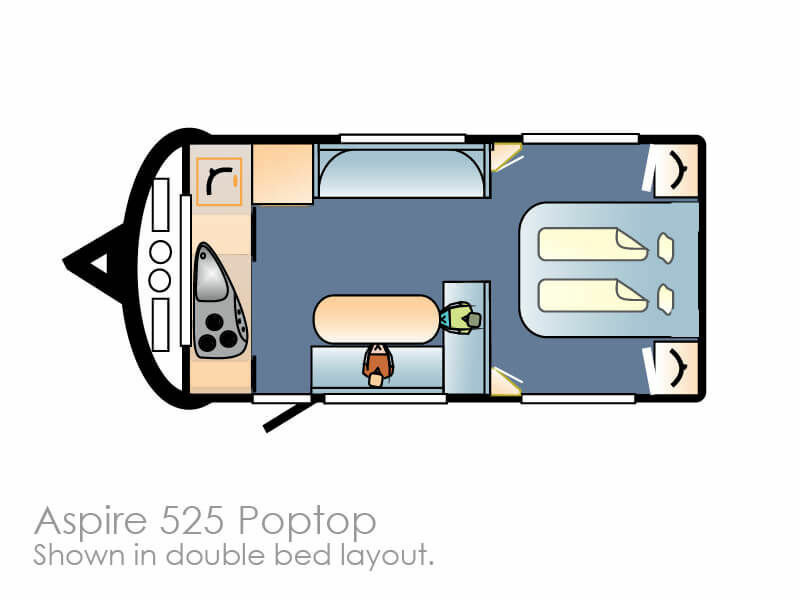 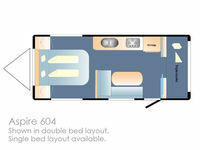 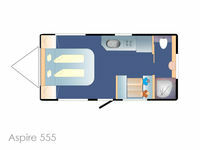 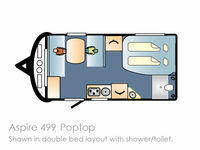 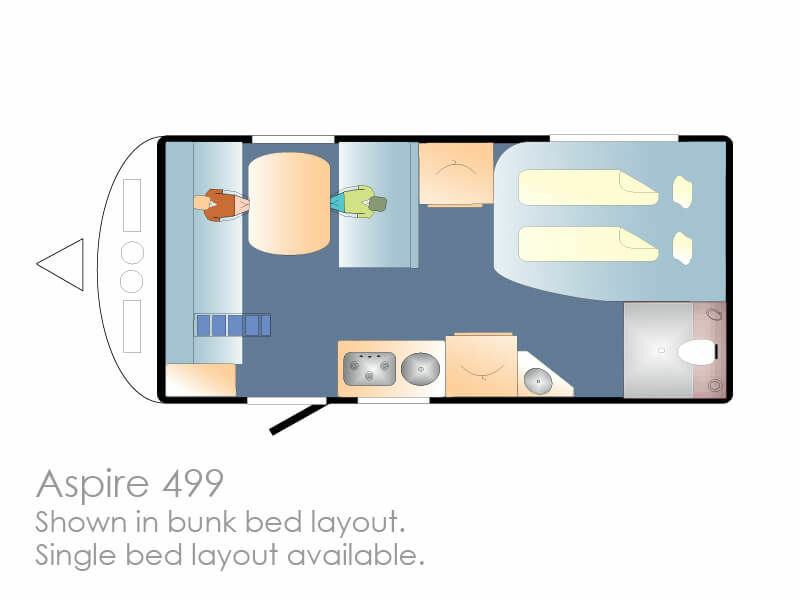 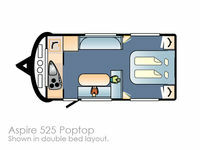 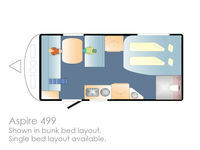 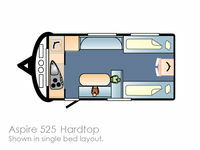 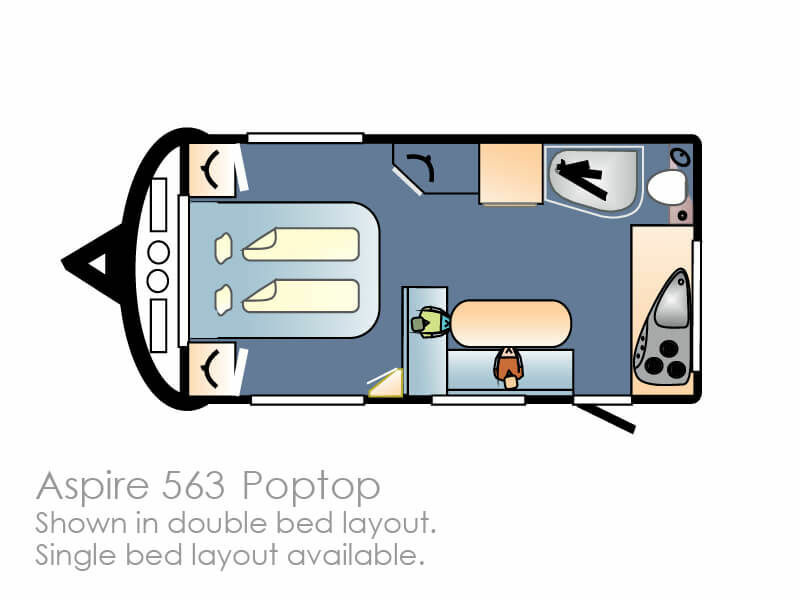 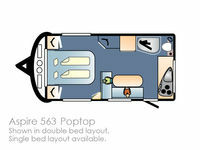 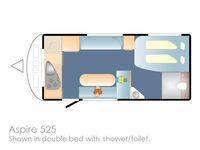 Avan Aspire - the best value caravan of its class in the market. 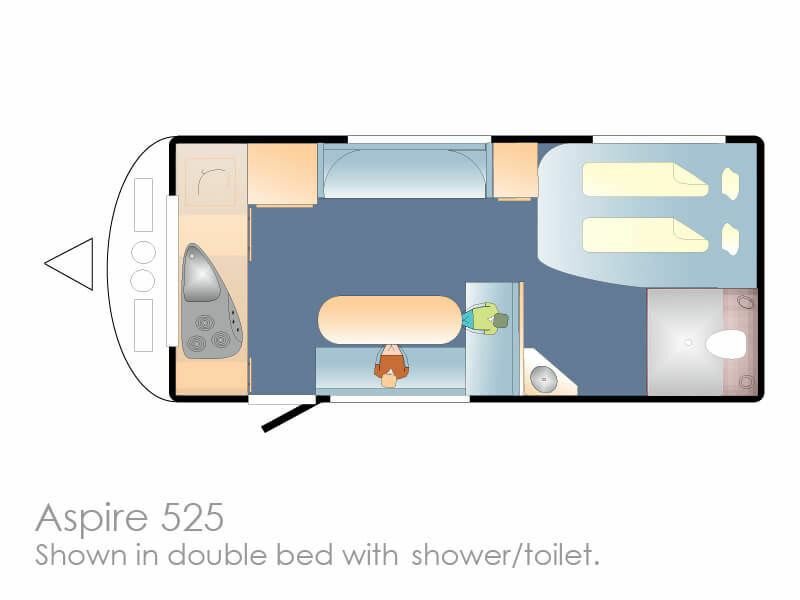 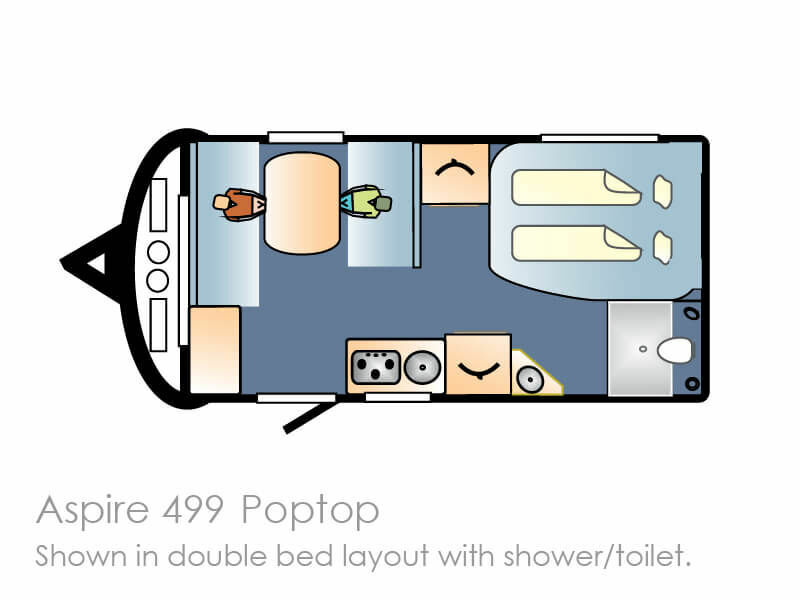 Options of full ensuite and shower / toilet combinations.